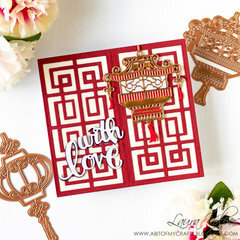 Inspire a sense of zen in your crafting with the Chinese Traditional Fence Shapeabilities Dies from the Destination China Collection by Lene Lok for Spellbinders. 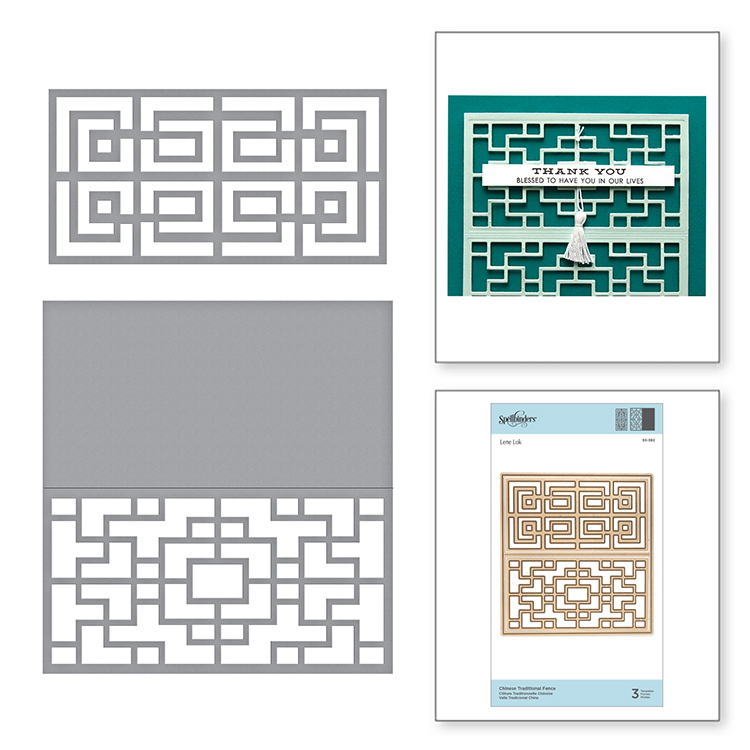 There are 3 thin metal dies included in the package. 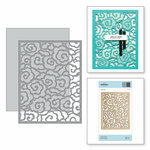 The dies measure 2.4" x 4.6" to 5.1" x 4.75" and are compatible with most die cutting machines (sold separately). 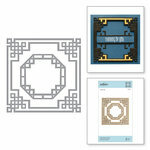 2.4" x 4.6" to 5.1" x 4.75"
This Chinese die set is so delicate and well-done.